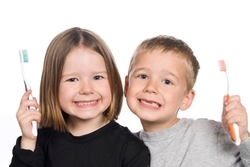 Welcome to our Southfield dental practice where smiles are our specialty! Established in 1981, Uppleger Dental provides an expansive array of dental procedures using individualized treatment plans that help our patients maintain or recreate beautiful, healthy smiles. We proudly serve patients in Southfield, Birmingham, Farmington Hills, Bloomfield, Royal Oak, and Detroit, MI. We truly believe that all that is good begins with a smile... so smile like you mean it! Patient comfort is a pillar of our dental practice. One of the many ways we facilitate your comfort is through our co-diagnosis approach to family dentistry, because we want you to be absolutely comfortable with our recommendation before moving forward with any treatment. We can use digital panoramic x-rays and traditional digital x-rays to enhance and share images of your mouth with you, so you see the same trouble areas we do. Additionally, we conduct Oral ID oral cancer screenings so you go home with the peace of mind that your mouth is cancer-free. We genuinely hope this site is helpful to you in learning more about our practice, insurance and payment options, dental conditions and treatments, dental recommendations, and more. Please browse through our website and be sure to give us a call if you have any questions or would like to schedule an appointment. 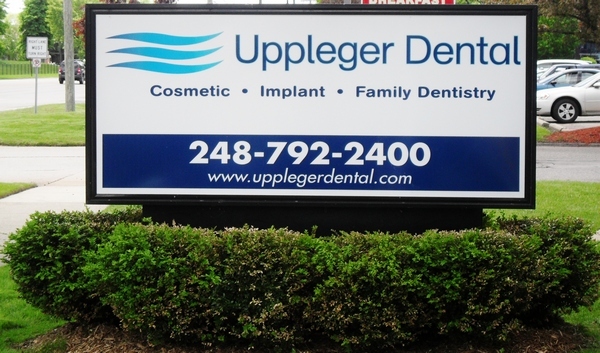 Our Southfield MI dentist at Uppleger Dental will restore and enhance your smile. 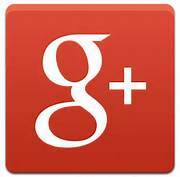 Call our dental office in Southfield to set up your next appointment.